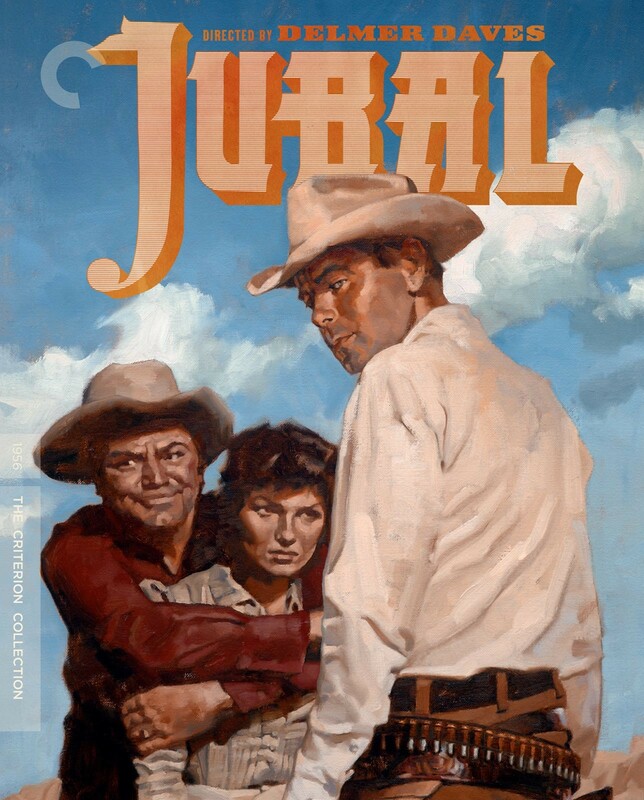 A trio of exceptional performances by Glenn Ford, Ernest Borgnine, and Rod Steiger form the center of Jubal, an overlooked Hollywood treasure from genre master Delmer Daves. 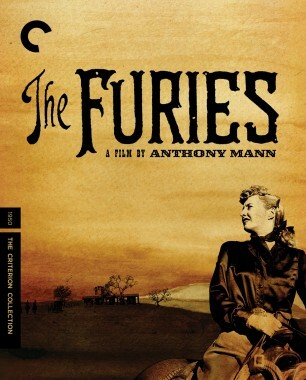 In this Shakespearean tale of jealousy and betrayal, Ford is an honorable itinerant cattleman, befriended and hired by Borgnine’s bighearted ranch owner despite his unwillingness to talk about his past. 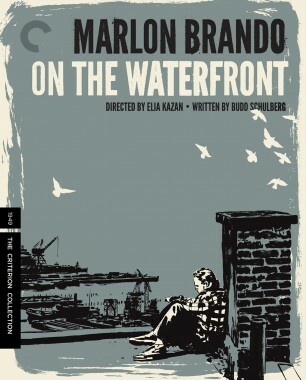 When he becomes the object of the attentions of the owner’s bored wife (Valerie French) and is entrusted with a foreman’s responsibilities, his presence starts to rankle a shifty fellow cowhand, played by Steiger. 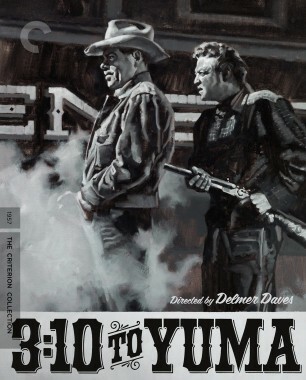 The resulting emotional showdown imparts unparalleled psychological intensity to this vivid western melodrama, featuring expressive location photography in Technicolor and CinemaScope. 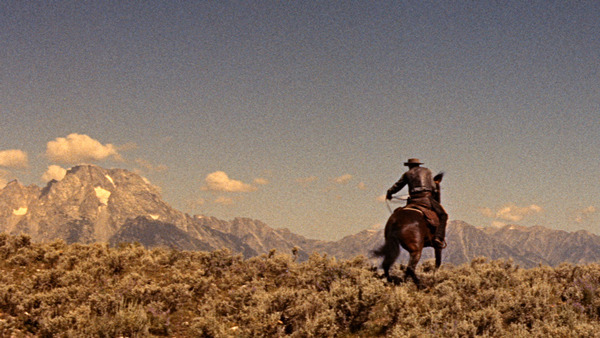 Delmer Daves’s visually majestic, emotionally charged western finds its drama in the decency of its characters.